Features: Adjustable Joint Screw. Serrated Blade for gripping. 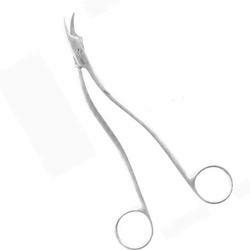 Iron made punjabi scissor dip7". 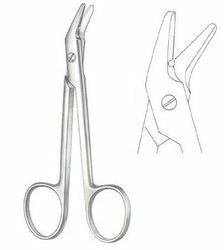 We are engaged offering a wide range of wire cutting scissors.